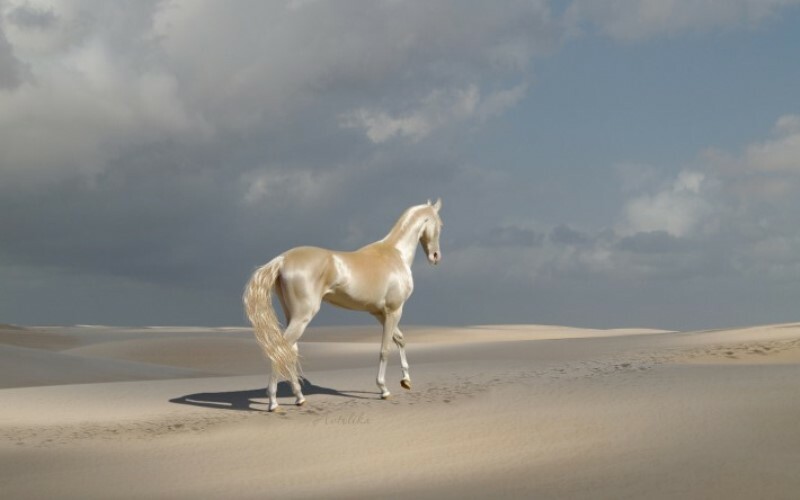 This Horse Is Arguably Most Beautiful Horse In The World! Posted byLaughing Moon	 January 9, 2017 January 9, 2017 Leave a comment on This Horse Is Arguably Most Beautiful Horse In The World! Everyone is aware of the fact that the planet Earth is home to a huge variety of flora and fauna, and the biodiversity is mindblowing. You are bound to notice new features as if you keep on looking more closely at these awesome creatures. One such example is horses. When we think about a horse, we think of a tall, strong animal with a black coat of hair(sometimes, even brown or white) galloping through the meadows. However, you will be surprised to know that the variety of horses found on this planet is countless, and we are describing one such variety in this article. I am sure you will be amazed after seeing pictures of this horse. 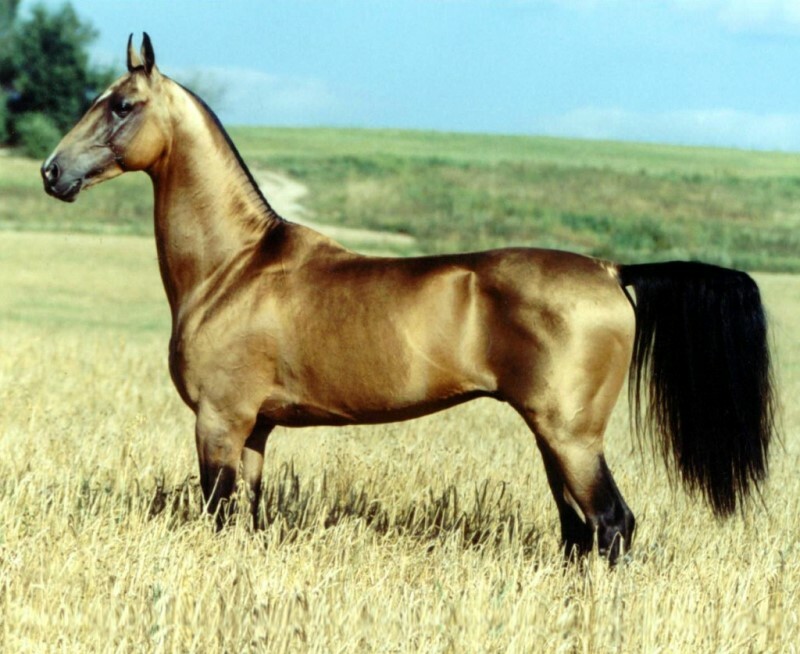 While you are most likely to see the Akhal-Teke horse in Turkmenistan only, you can also see them throughout Asia, although the possibility is lower. 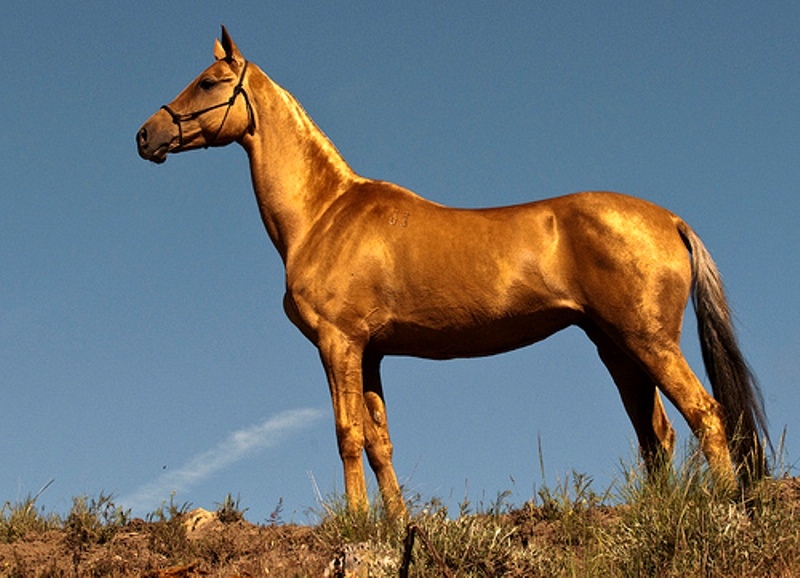 Due to their intelligence, and speed, and their ability to survive in extremely climates, they are known as “golden horses” or “horses from heaven” in China. The name is also partly due to their golden coats which shine brightly under sunlight. The main reason behind this reflection of light is due to the different structure of the hair follicles compared to other horses. 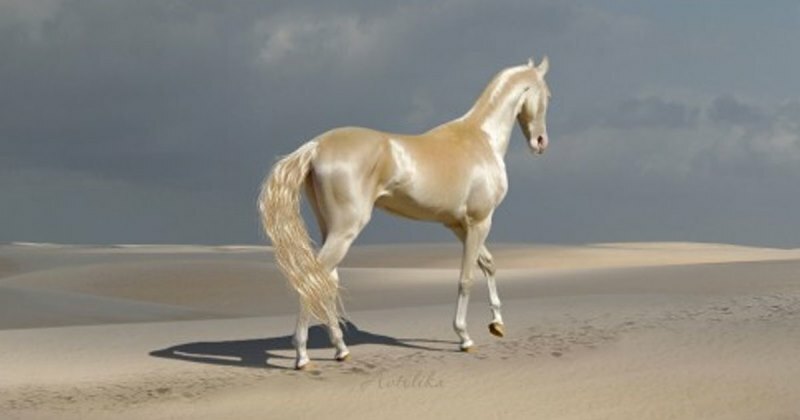 Normally, the hair strands of horses are completely opaque, however, in the case of Akhal-Teke horses, it is more transparent, which captures more light, making the sheen glow, making it appear like gold. These animals remind us how vast this planet is and how little we know about it. If you can afford a ticket to Turkmenistan or Russia, definitely go over to these places to take a glimpse of these magnificent creatures; otherwise, the only way is to view them through the computer screen. If you are interested to know more about them, you can easily find their images in Google Images and even Animal Planet. Take A Quiz To Find Out How Good Is Your Eyesight !